​SPEND LESS TIME SHOPPING FOR INSURANCE!  HEDGE QUOTE IS THE STARTING LINE FOR BUSY INSURANCE SHOPPERS THAT DEMAND FAST, SIMPLE INSURANCE QUOTES WITHOUT THE HASSLE. Getting #hedgequoted can save you hundreds of dollars without the hassle or run around. Insurance shopping can get brutal, we get it. Fortunately, with our personal shopping format you can skip the sales pitch and non-stop phone calls when our team creates a personalized cost comparison report. 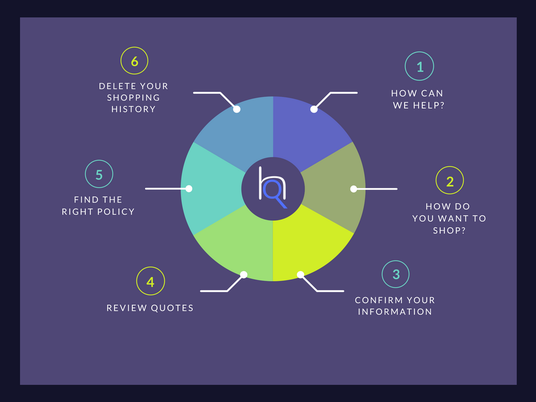 We love insurance shopping & through our network of licensed insurance pro's, online insurance partners and research tools- Hedge Quote simply means a better, faster & less stressful experience next time you want to find out if you're paying too much for insurance.